First impressions matter. And you only get one chance to make a good one. How many visitors pass through your gym every day? What kind of impression do they leave with? No impression will matter more than the one your equipment gives. And what’s one piece of equipment almost every visitor will touch? Yeah, that’s right – YOUR DUMBBELLS. What do your dumbbells say about you? 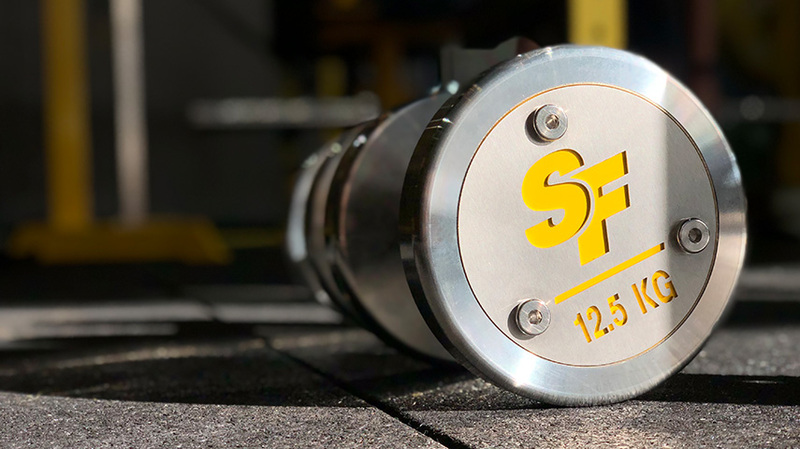 Whether they train like bodybuilders, power / olympic lifters, strongmen or just your average weekend warrior, you can be sure they’ll pick up a pair of your dumbbells at some point during their visit. It might be to do some curls (for the girls!) or some dumbbell bench presses, but rest assured that this one piece of equipment will find its way into everyone’s hands. Think of them grabbing your dumbbells as their handshake with your gym. What kind of handshake are you currently giving them? What kind of handshake do you want to give them? A limp, loose or uncomfortable handshake can ruin any business deal. 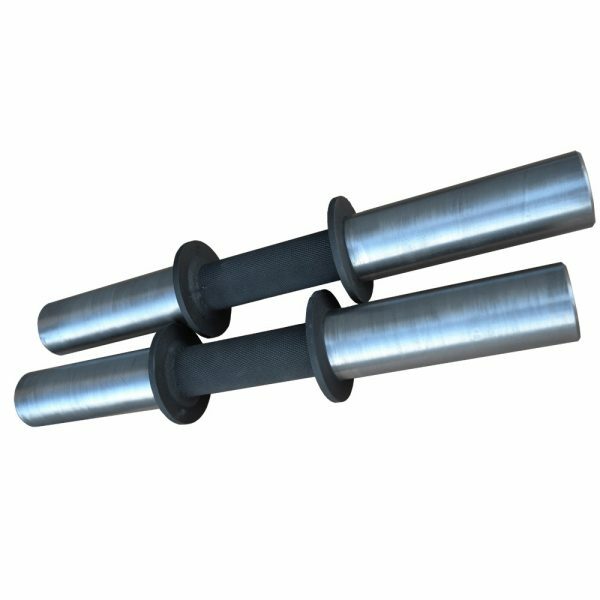 A Slippery Grip – from either having no knurling or too shallow knurling. An Uncomfortable Shape – from having handle contours that will always be too hand-size specific. Loose Ends – from poor design and / or manufacturing processes. 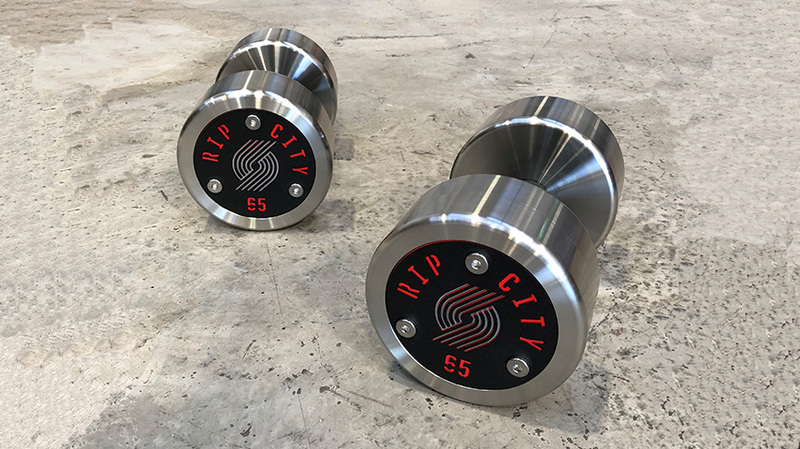 But what if the standard set of dumbbells you have your eye on look like they’ll give a “good enough” handshake? 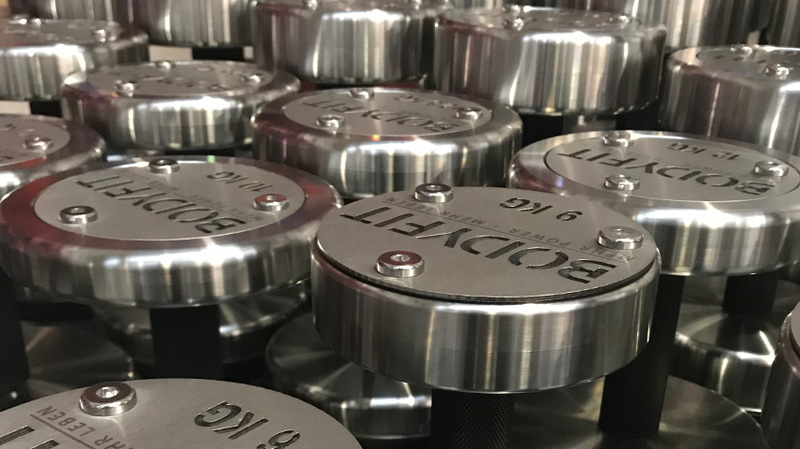 What if the standard set of dumbbells you currently have are “doing just fine” (for now)? When it comes to first impressions, “standard” just isn’t memorable! “Good enough” just doesn’t cut it. We all know that leaving no impression can be just as destructive as leaving a bad impression. How many of us have lost that second date because the impression we gave was “nothing special”? Don’t lose that “second date” with your potential clients ever again! Leave them with a lasting handshake to remember you by. A handshake that is firm, solid and comfortable – a handshake that will speak volumes for your gym! 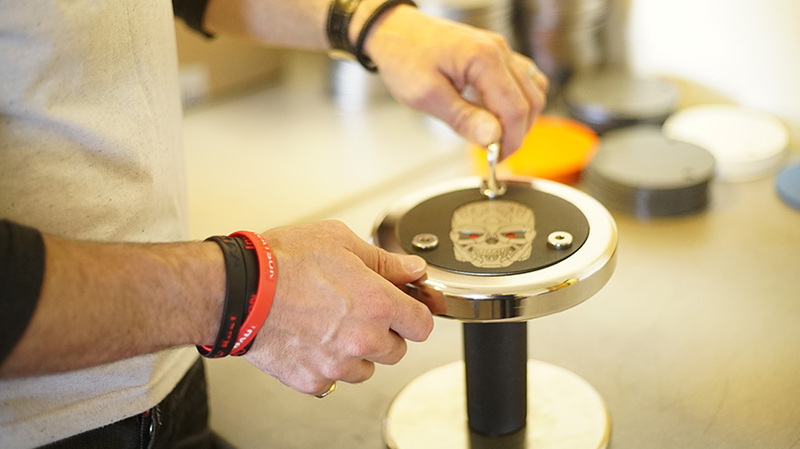 Orders under £1000 will incur a charge for custom end plates. Please enter a number from 3 to 150. Super happy with my pair that i bought. For sure more will come. The built quality is way over the competition. 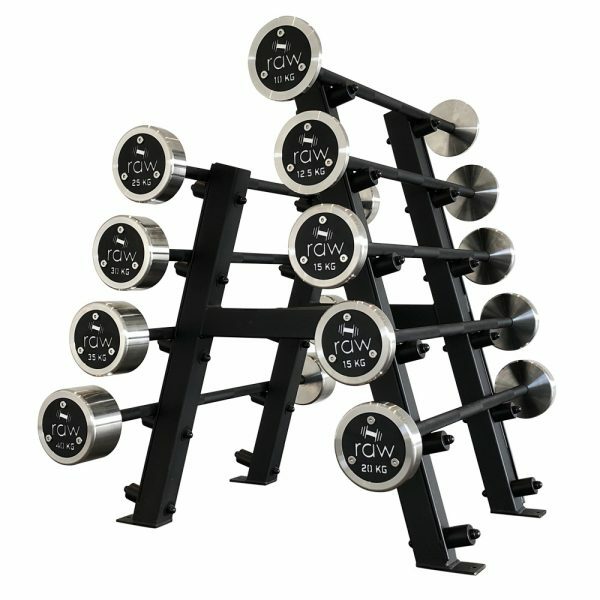 Best choice if you want the best Dumbbells. Trained in a gym last year with Watson kit. 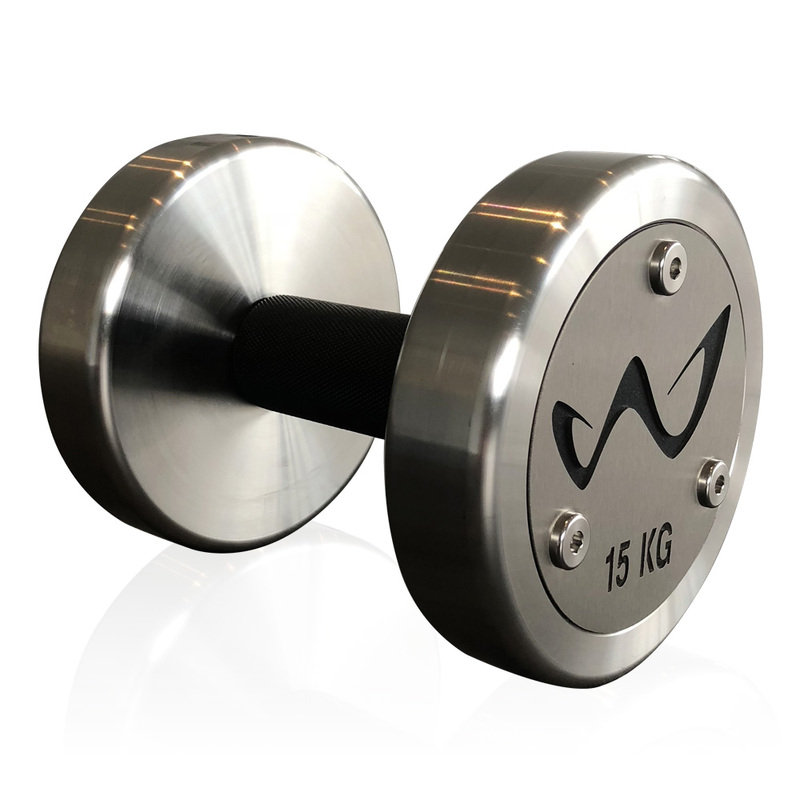 When it came to kitting out my own home gym I waited and saved to invest in the 2” watson dumbbells. Absolutely amazing product that just feels class and well built. 2” grip is your best choice. 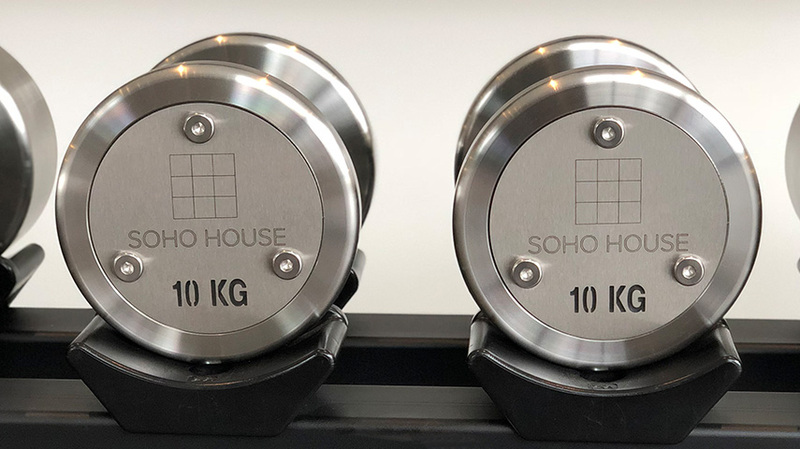 These are without a doubt the best dumbbells produced, they have exceeded my expectations by far! I bought the 2″ rotating grip and they are incredibly smooth and noticeably more comfortable on my wrists. The quality of these dumbbells must truly be seen to be fully appreciated. Outstanding job Watson! 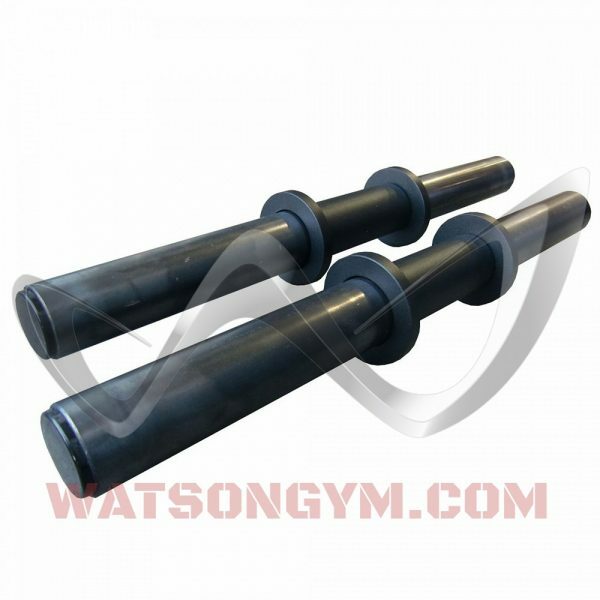 My second order Watson Pro Dumbbells arrived. Compliments to Jake! With a passion for sports and equipment I ‘m always looking for the best of the best. With the pro dumbbells of Watson ( 2″ rotating grip) I have found that! Great equipment! Couldn’t be happier and now waiting to purchase my next set!